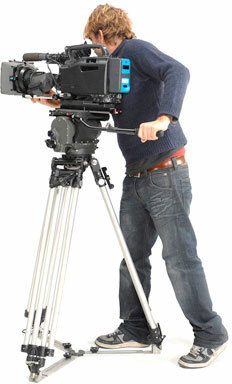 Complete Video Services was established in 1987 as a friendly video business, dedicated to all things video. From the first time you contact us at C.V.S. to the completion of your DVD or Video you will only deal with C.V.S., this means that there are no delays, no fuss and most importantly - no extra costs for you! With over 2,000 clients and over 7,000 hours of footage in our library, C.V.S. is a well-equipped and qualified business. The trustworthy and professional nature of the company is reflected by the range of previous and present clients including: Arts Encaustic Ltd, Bristol International Airport, Intensefitness Ltd, P.J.Hare Ltd, Titanic Exhibitions Ltd and many more to numerous to mention.